Let our experienced staff help you to give your students the best possible experience. We offer friendly constructive advice and a truly flexible approach to your needs. NST (est. 1967) has worked alongside thousands of school teachers to create tailor-made, curriculum relevant trip experiences – and memories that last a lifetime – in inspiring destinations around the globe. MSG Tours is a travel brand built on a passion to deliver the unexpected. Our packages are tailor made to your requirements and we listen to what’s important to you. With over 35 years’ experience, STA Travel Education are specialists when organising tailor made tours, perfectly aligned to curriculum objectives. We’re the world’s largest travel company for academics and students. Diverse School Travel is a passionate and vibrant business, offering schools & colleges educational and cultural tours throughout the UK, Europe, and beyond. 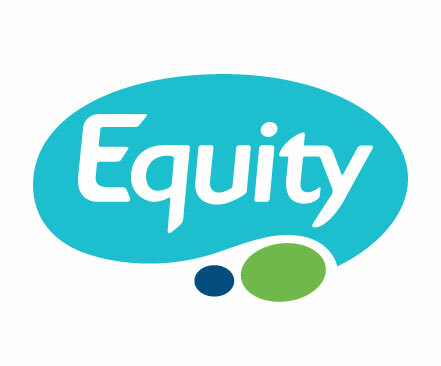 inspiresport are the only sports tour organisation to be exclusively endorsed by leading schools sport governing bodies. We’re committed to rising to the challenge of delivering the very best products, with the highest level of service possible. Burleigh Travel specialise in arranging school sports tours and produce tailor made itineraries to suit the specific requirements of our clients. The School Travel Company is here to help busy teachers to arrange their exciting school trips. We offer both ready-made trips and itineraries tailored to your specific requirements. We’re here to help you offer outstanding learning opportunities and enrichment for your students whilst away, engaging learners with their subject and getting them passionate about their studies. Voyager is a privately owned, specialist provider of bespoke travel experiences designed to be memorable, educational, safe and fun. From Language to Adventure, History to Ski. Schools Into Europe is a family-run school and group travel specialist, with over 55 years of experience in organising educational tours. Visions in Education provides high quality educational travel for schools. Glo-Ed is a socially responsible travel company for schools and groups. A leader in global educational travel with 30 years creating global citizens through life changing experiences. Study Experiences offers a wide range of great value educational tours, which include curriculum-led multimedia seminars and interactive workshops. Travelbound provides curriculum led educational tours to inspire your pupils and enrich class-room learning. With over 30 years of experience we support our teachers throughout the tour process. Designed by teachers, 321ski offers school ski trips to USA, Canada and Europe. What makes us unique? We only employ former-teachers to plan and risk assess your bespoke trip – not a sales team desperate to meet targets! We offer inspiring curriculum-related trips to hand-picked and thoroughly road tested destinations across 6 continents. We are the market leader to Iceland and specialise in Geography, Science and Adventure. ECE develop tailor made and fixed departure programmes for both student travellers that offer unique access to people, places and events throughout Europe. 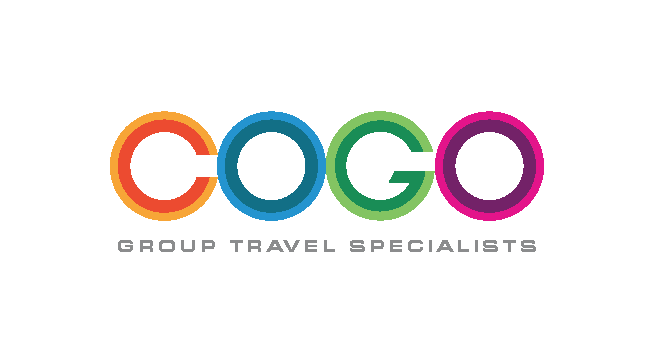 Smile Group Travel is a specialist group travel company that offers group tours of the highest quality to long haul, short haul and UK destinations. Gullivers Sports Travel is the UK’s leading sports tour operator, taking schools, clubs, universities and military teams to worldwide destinations every year, all in the name of sport! 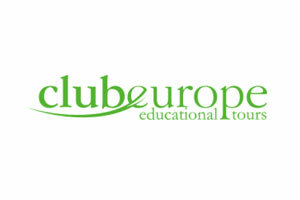 Tours Designed offer tailor made itineraries for educational coach travel to destinations throughout Europe. Rayburn Tours is an independent, family-run business that has been dedicated to providing bespoke, worldwide educational and adventure tours for groups since 1965. Over our 35+ years, we have built up an unrivalled reputation for organising outstanding tailor-made student ski trips to the best resorts in Europe. Our destinations include Austria, France, Italy, Spain and Switzerland. ACFEA Tour Consultants arrange tailor made concert tours throughout the world, opening doors to the best venues and performance opportunities available for your ensemble. Specialists in school skiing, offering tailor made packages to suit all budgets. Designed by teachers for teachers our “Total Care” approach facilitates a stress free approach to educational winter pursuits. Galina International Study Tours specialise in educational trips for Primary & Secondary school groups based in the UK & internationally. We have been creating outstanding tailor-made educational trips that enrich and enhance students’ development for over 35 years. A family-run company, our trips support the full range of school subjects. With a wealth of specialist experience, our friendly team has been helping school groups to enjoy sports tours, ski trips, educational trips and special interest tours for 25 years. 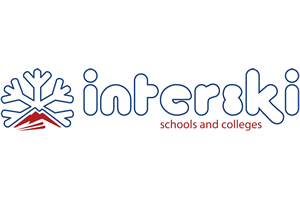 As a market leader, Interski has provided school/college snowsport courses to the Aosta Valley, Italy since 1983. Living With The Lions Sports Travel organises school sports tours worldwide. With over 50 years’ experience between their small and friendly team, they pride themselves on delivering high quality tours. Over 370 years’ experience in educational travel. Expert tailor made tours to the UK, Europe and USA organised by experienced team. Winner of British Youth Travel ‘Best Customer Service’ award 2015 and ‘Best School Tour Operator 2016/2016’ at School Travel Awards. Halsbury has been providing tailor-made school trips for over 30 years. Planning an educational, ski, sports or music tour? We’ll support you every step of the way. Edwin Doran is the UK’s leading school sports tour operator; with over 40 years’ experience creating lifelong memories for thousands of students through sport. We specialise in facilitating long term, sustainable & ethical partnerships with a wide variety of educational organisations across the world. 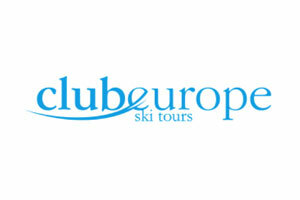 SkiBound are experts in providing one-of-a-kind school ski trips to Europe and North America. With over 30 years of experience we can help make your ski trip an unforgettable experience. Remembrance Travel for Schools and Young People offers tours specifically for schools and young people to visit memorials, battlefields and remembrance sites. With its Head Office in Innsbruck, Austria, SkiTeam4 is able to obtain the best hotels in top resorts with suppliers in Austria, Northern Italy and Switzerland.  MasterClass leads the way in curating first class, affordable and inclusive coaching and tournament experiences for school kids, across the UK and Europe. We have a small and dedicated team to ensure we provide a personal touch and support you every step of the way. OneStage Specialist Concert Tours is a truly specialist company staffed by musicians and linguists. We arrange tailor-made concert and performing arts tours to destinations and festivals across Europe and worldwide. We have been creating wonderful school music tours to Europe and beyond for ensembles of all kinds for over 35 years. A family-run company, we pride ourselves on our personal service. Anglia Tours is a market leader in fully-guided History tours for schools. With programmes designed to support YOUR classroom based teaching, each Anglia tour is an outstanding educational experience. Since 1993 we’ve been working with teachers to create student experiences outside the classroom to assist in achieving your learning objectives. We do this by developing school tours that include visits, workshops and experiences related to a theme or subject you want to cover throughout the UK, Europe and beyond. Our specialised team works with you to tailor your tour, your way. If you are fed up with being passed from pillar to post, frustrated with inexperienced operators and want a truly personal service then Silverblue Tours is the right operator for your next tour. You will deal with one person only from the quote stage right through to getting off the plane at the end of your tour. PGL Ski provides all-inclusive packages to resorts across Europe and North America, offering a range of hand-picked accommodation ensuring wide choice and the best value for money school ski trips. For over 80 years we’ve been enhancing the lives of young people with life-changing tours focused on developing classroom learning and the whole child. Specialists in delivering unforgettable educational, ski and sports trips. From clubs, to university, school and military sides, Teamlink arrange hassle-free tours across all the major team sports, to destinations throughout Europe and worldwide. Over 150 years’ experience in educational travel. Expert tailor made tours to the UK, Europe, USA and Worldwide organised by experienced team. Winner of British Youth Travel ‘Best Customer Service’ award 2015. Travel Places offers tailor-made School Sports Tours and Educational Trips. Our friendly and knowledgeable team specialise in tailor-making tours for schools, clubs and associations to suit all levels and abilities. Hellene Travel is your Classical school tours specialist. Let us help you to create your perfect Classics school trip. Select School Travel is a name packed with experience within the school travel Industry, whose ethos is to go ‘Above & Beyond’, offering a professional, personal, friendly, and efficient service. Galloway School Tours have 50 years’ experience providing educational tours by coach and air to destinations across Europe. Their team of Tour Co-ordinator’s will help every step of the way. As well as being the undisputed Austrian experts for school ski trips, we are pleased to present the most extensive ranges of resorts and hotels in Switzerland and Italy. With over 25 years of experience in operating tours for school/youth groups, IBT Travel prides itself in delivering both a quality product and an exceptional standard of customer care. Independent, family run company specialising in customised educational school tours. We are extremely proud of our 95% repeat business rate, brought about by a strong emphasis on the personal touch.